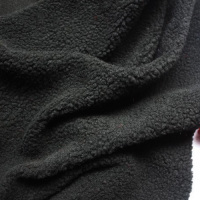 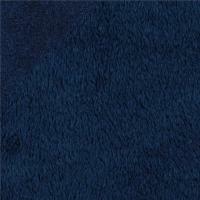 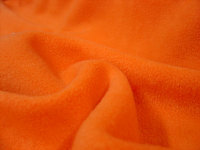 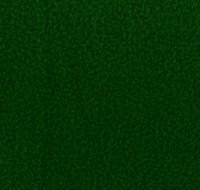 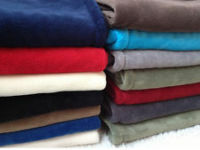 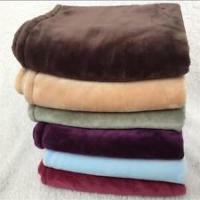 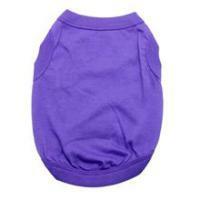 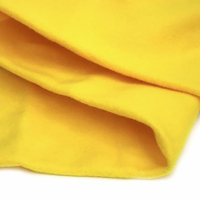 The Dog blankets come in eight basic colors: Red, Orange, Yellow, Green, Blue, Violet, Brown, and Black. 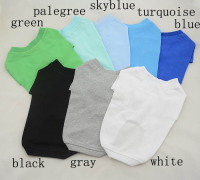 Patterns also available upon request. 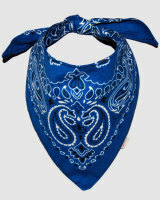 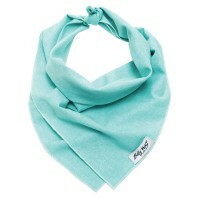 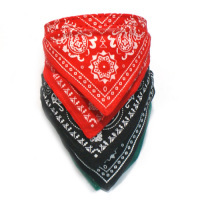 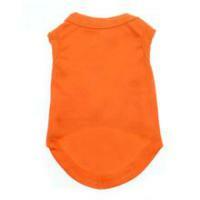 The Dog Bandana comes in eight basic colors: Red, Orange, Yellow, Green, Blue, Violet, Brown, and Black. 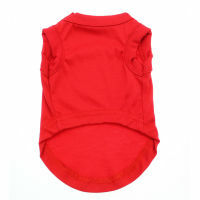 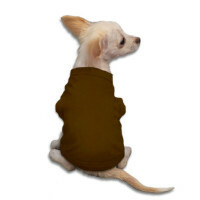 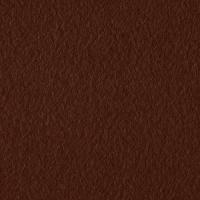 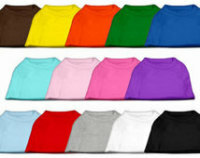 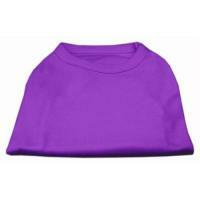 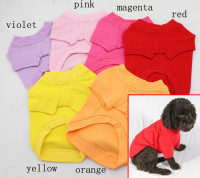 The Dog T-Shirts comes in eight basic colors: Red, Orange, Yellow, Green, Blue, Violet, Brown, and Black. 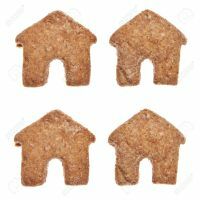 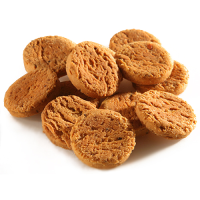 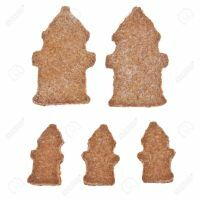 Dog Treats: Small, Medium, and Large bags. 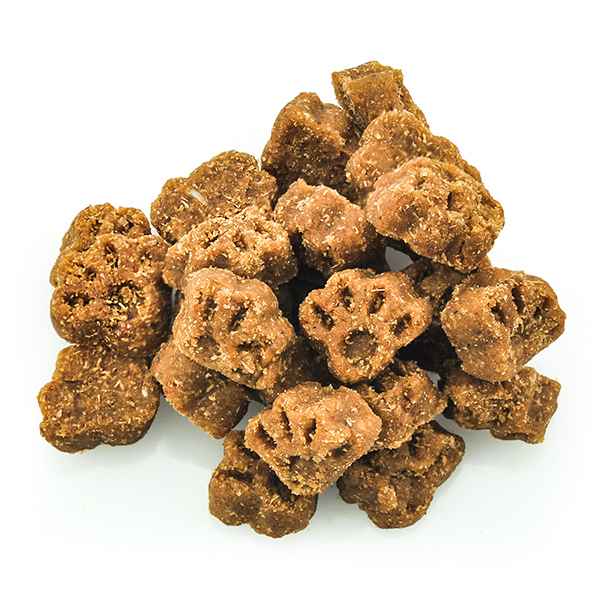 The Dog Treats come in a varity of flavors. 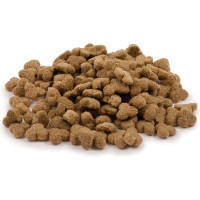 Peanut Butter, Bacon, Oatmeal, Tuna, Carob Chip, Cheese, Blueberry, Banana, Carrot, Blackberry, Raspberry, Peach, Broccoli, Sausage, Peas and Parsley, Sweet Potato, Better Breath, Double Apple, Peanut Butter & Oat, Chicken Broth, Basic Starter, and Cheesy Oat Bran. 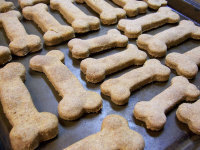 Cluck-Cluck Bark-Bark, Cowboy Peanut Butter Bites, Barkin' Granola Squares, Easy Cornbread Bites, Banana Bow-Wow Bites, Trouper's Trail Mix, Fruit and Veggie Sticks, Farmhouse Go-get 'Ems, Healthy Nuggets, Coco's Cheese Straws, Veggie Balls, Sweet Potato Chips, Veggie Rollover, Homemade Liver Bites, Nicholas' Best Bites, Squirt's Chewy Soft, Chicken Liver Lickers, Family Turkey Jerky, Natural Liver, Really Quick and Easy, Doggie Lamb Chops, Max's Salmon, and It's bbbaaacccooonnn.